​​Albany Limo Service is the foremost name in limousine and chauffeured ground transportation in Albany, NY. We have been delivering high-quality car and limousine service to the residents in the Albany since 1993. Our experience is what makes us the first-rate car service and limo transportation provider we are famous for being. We are the absolute best when it comes to offering dependable luxury transportation to anywhere you want to go. Our luxurious fleet of vehicles includes vans, limos, SUVs, and late model town cars. When you schedule limo or executive car service with us, you will receive a friendly and courteous driver at your door on time, ready to be of service to you. Each of our drivers is licensed and insured and available 24 hours a day, seven days a week. No other transportation business in the Albany, NY area will give the superior quality service at affordable prices like us. 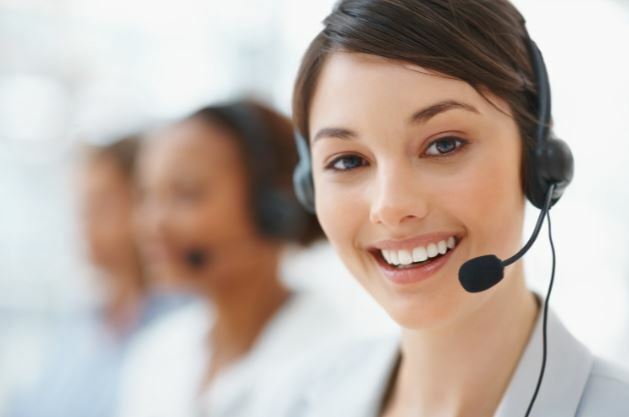 Using our company is where your journey begins with exceptional service at reasonable rates. For all of your Albany transportation needs, reach out to Albany Limo Services! 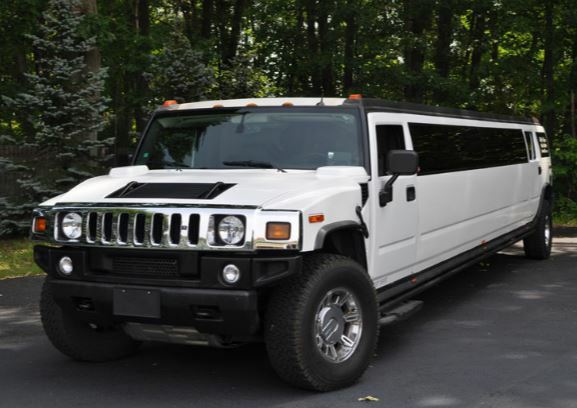 When you need limo service, you deserve the ultimate and that is what you get with us. Our mission is to deliver first-class transportation affordable, safe, and convenient manner. We create enduring relationships with our customers, and we look forward to creating a relationship with you. If you are in need of limo service to the airport, to an event, or for a special occasion, get in touch with Albany Limo Service!